When you are finished shopping you can enter your “shopping cart” and proceed to the payment menu. You can pay savely with your Pay-Pal account or with your credit card. You can also transfer the amount to the bank account of YouTulip. For deliveries in The UK we charge £ 5.95 shipping costs if your order amount is £ 30.00 or up. Below £ 30.00 we charge £ 10.00 additional shipping & packing costs. YouTulip selects her bulbs with the greatest care. May there be a problem with your order upon receipt, please contact YouTulip within 3 days. YouTulip will send you a replacement or a refund. Therefore YouTulip can't guarantee that your order will be shipped completely. In case of shortages, the remaining part of your order will be shipped and missing products refunded. 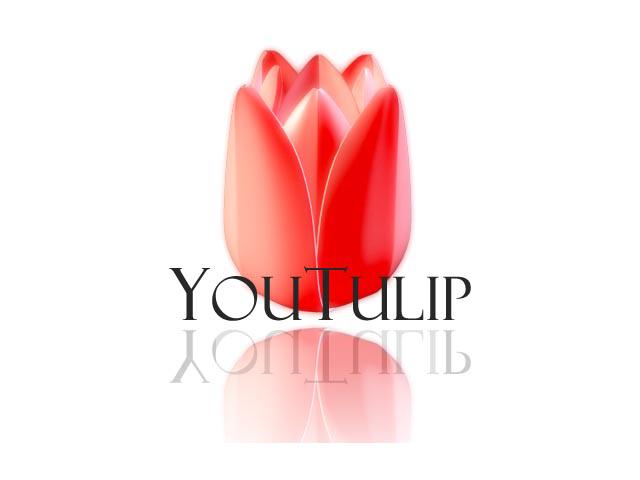 YouTulip pays a lot of attention to her images on the website and is very proud of the result. If you've made an even more beautiful picture of the flowers from your order, please email them to us. Each season a winner will be chosen and rewarded with flower bulb package.